Olympiad exams have almost become a part and parcel of the academic curriculum in India. 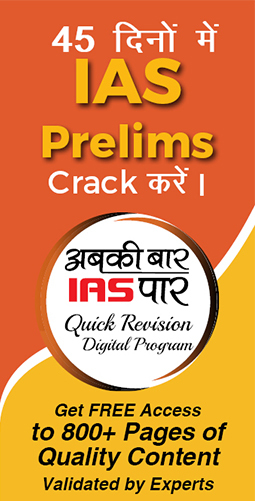 Students from different classes are willing to appear in these exams in order to brush up their knowledge. They get a welcome opportunity to develop the competitive spirit, and prepare themselves for their academic examinations. 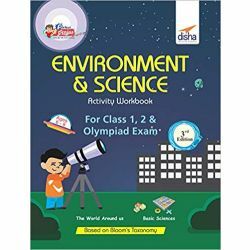 Having discerned the importance of these Olympiad exams, Disha present successful series of Books For Olympiad,, which includes Olympiad Champs books for class 3rd to 5th, NTSE/Olympiad Champs series for classes 6th and 7th, Maths Olympiad, Science Olympiad Books and so on. 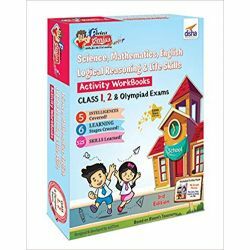 All these books cover Science, English, and Mathematics for the concerned classes. 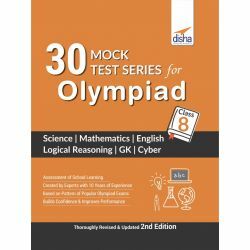 Alongside they also accompany CD’s to assess the current preparation of the students on all the subjects, as a prelude to the preparation of Science Olympiad, and similar other exams. The young students get significant help from these important books in revising the entire course. Furthermore, the practice questions and mock tests act as great resources to help them test their preparation level from time to time. 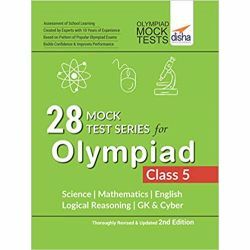 Olympiad books are no less than the lighthouse for students aspiring to make it big in the Science Olympiad exams and other identical tests. 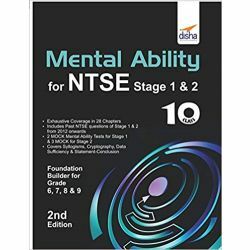 All the contained study material is in line with the National Curriculum Framework (NCF) as prescribed by NCERT, and hence holds high significance. 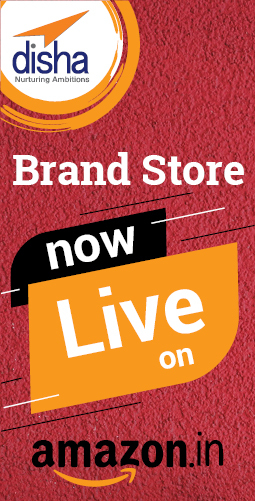 Notably, it is a must for all the textbooks, teaching activities, and course structure within the education program to adhere to the NCF. 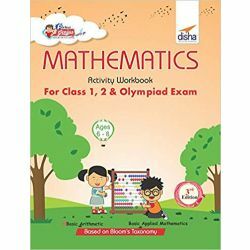 Consequently, our Olympiad books including Maths Olympiad and , Science Olympiad, religiously follow the prescribed norms and design the course material that could be as informative, effective, and result-oriented as possible. 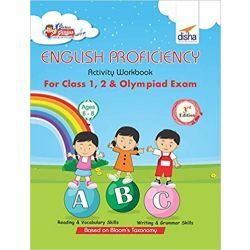 All the questions included in our books are designed specifically to evaluate the performance of the students based on their knowledge, application skills, analytical abilities, comprehension, and more. Just to cite an example, the Olympiad Champs for class 5 is one of a kind Book For Olympiad. It intends to enable the students achieve high end success and alongside instills the interest of deep rooted learning among the students. 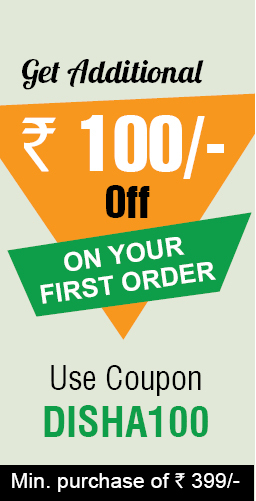 The questions have been divided into beginner and advanced levels, respectively. 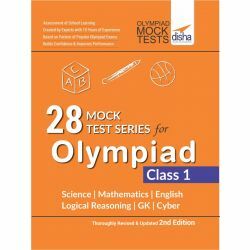 While the first level focuses on simple questions such as analogy, odd one out and fillers, the second level has an advanced approach and includes numerous techniques such as chronological sequencing, picture, passage and feature based, matching , correct/ incorrect statement, table/ chart based , integer based, puzzle, grid based, Venn diagram, crossword, and much more. 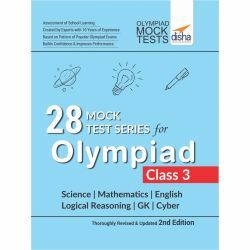 To summarize, our Olympiad books are interesting enough to compel the students read and solve their questions, and hence set the parents free from the worry of making their children to study for academic and Olympiad exams.